Absolutely charming, sunny, move in condition, easy ONE LEVEL living ! Open House Event Sunday 1/6 11AM to 12:30! 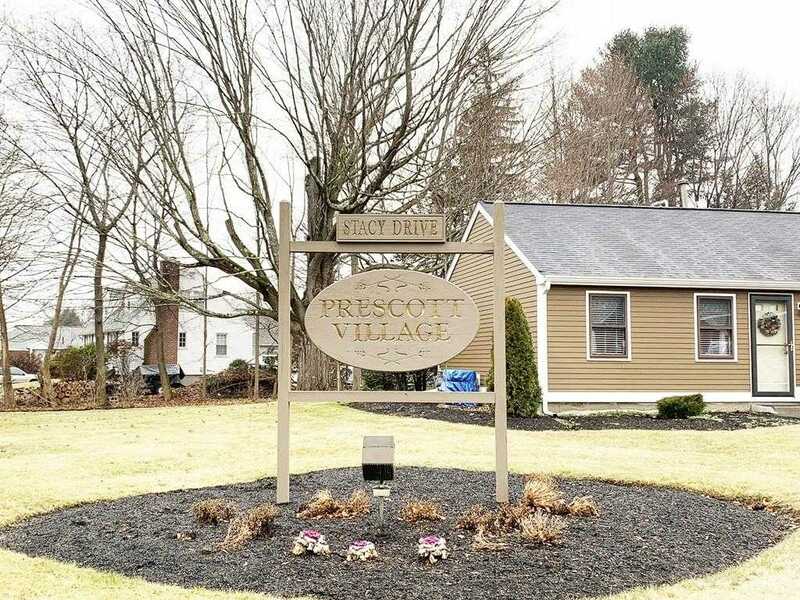 This ranch style condo is in one of North Andover’s most desirable developments. With parking right outside your front door, your very own private patio overlooking wide open lawn and a recently renovated interior this is truly a MUST SEE NOW type of property. This is a true 2 bedroom with pull down attic storage. Rare in unit private laundry, private entry! The main living area has neutral, young good quality carpet, new windows, new slider, new storm door. The kitchen has updated stainless steel appliances and lots of storage space with double closet.